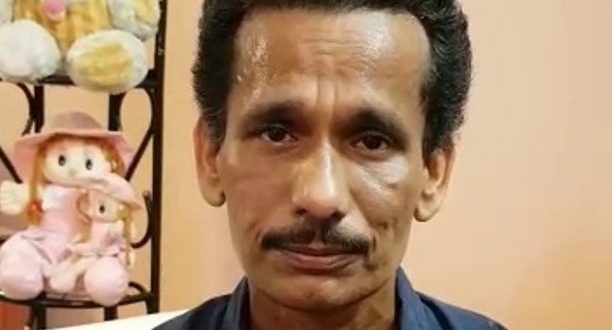 Bhubaneswar: Odia film actor Papu Pom Pom has returned to Odisha after successful two-month treatment at All India Institute of Medical Sciences (AIIMS), New Delhi. Papu Pom Pom was admitted to AIIMS for treatment of pancreatic disease two months ago. Earlier, the actor was admitted to a private hospital here after he was diagnosed with the pancreatic disease. Later, he was shifted to AIIMS after his condition deteriorated. Papu thanked all his fans and supports for their well wishes and prayers for him. “I had been undergoing treatment at AIIMS in New Delhi. I have returned to my home after two months,” Papu said in a video released to the media on Tuesday. “The doctors were saying that it was impossible to recover from the illness. But, I am thankful to my fans for their love and blessings of Lord Jagannath that I have returned to Odisha following treatment,” the actor said. Papu Pom Pom has acted in several Odia films and carved a niche in the industry with his acting skills, especially in the field of comic.